Welcome to the NVCMG.COM Web Store! 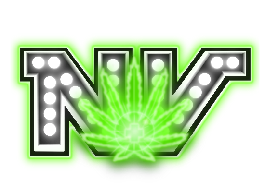 Here you will find products and merchandise for the NVClosetMedGrower community. Feel free to browse through the selection of official and endoursed products on this page. I am currently only shipping within the USA. $1049.00 USD each w/ free shipping! 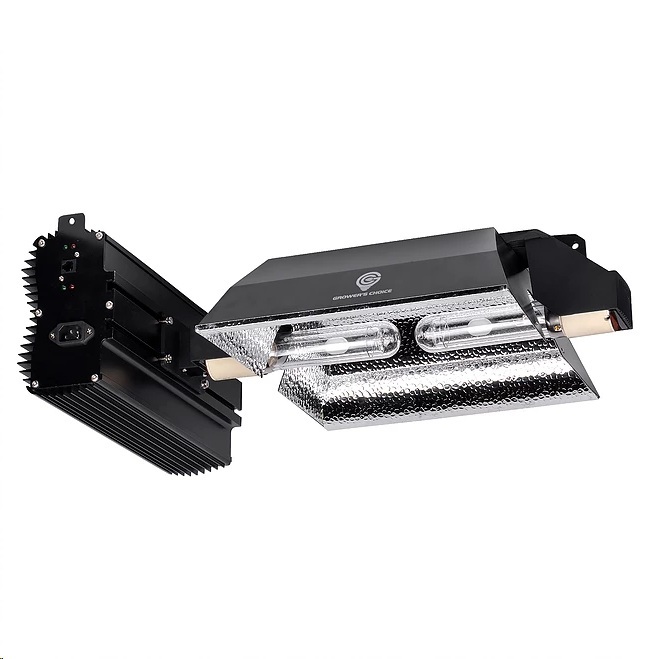 HLG550 V2 indoor horticulture LED Lamp is designed to replace a single ended 1000W HID . 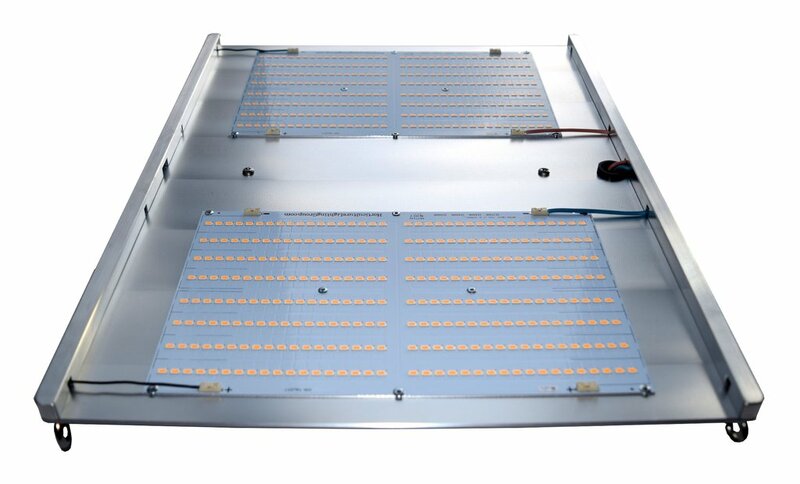 Each lamp uses 4 of the custom designed High efficiency white light Quantum Boards made by Samsung. 500 Watts with 1152 highest output Samsung LM301B LED. Please contact me via the contact page for commercial discounts and Canadian orders. $599.00 USD each. w/ free shipping! Now only $539.10 USD. HLG300 indoor horticulture LED Lamp is designed to power a 3'x3' space . 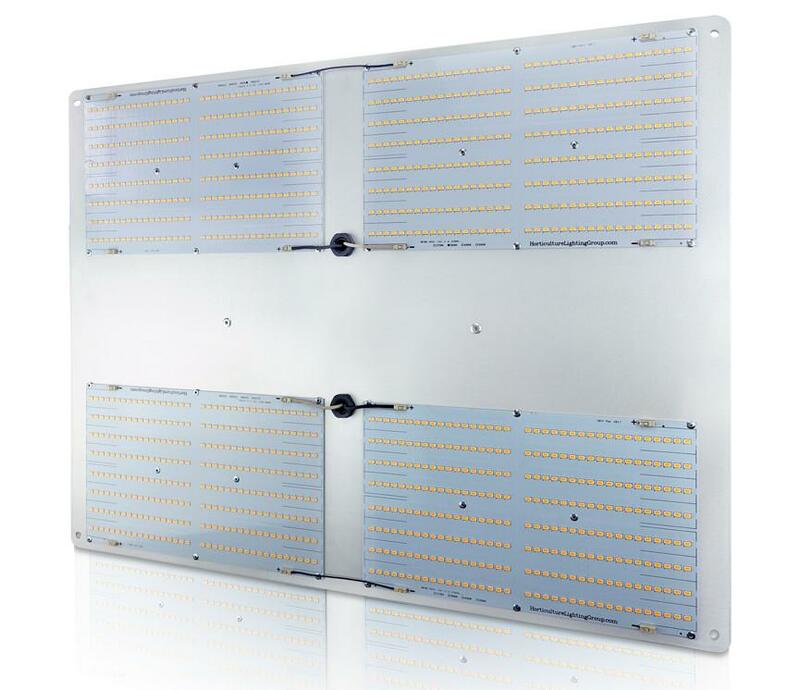 Each lamp uses 2 of the custom designed High efficiency white light Quantum Boards. With a total of 576 Top Bin Samsung LM561C S6 LED's. $299.00 USD each.Price Reduction - Now only $295.00 USD. Grower’s Choice Horticultural Lighting Department has introduced the company’s first digital 315 watt ceramic metal halide fixture. It utilizes advanced low frequency square wave technology and a high efficiency 315 watt ceramic metal halide grow lamp. The GC-315 delivers the highest efficiency and closest spectrum to actual sunlight in the commercial horticultural industry. Please contact me via the contact page for commercial discounts. $699.00 USD each. Now only $589.99 USD. $499.00 USD each.Now only $374.99 USD. - The Grower's Choice 2K bulb is the optimal choice for blooming plants. Though the 2K HPS can be used in all stages of growth, it contains high concentrations of red and yellow light in it's spectral output, which mimics the natural color of sunlight in the fall, making it best for flowering periods. - The Grower's Choice 4K bulb is a slightly warmer metal halide, making it suitable for both flowering and vegetative growth. Growers get the most use out of this style of bulb towards the end of the vegetative stage. - The Grower's Choice 6K bulb is the best bulb for plants in the vegetative stage. The 6K lamp emits a cool blue light, matching the color of sunlight in spring time. This color of light typically encourages short inter-nodal spacing and bushy plants. $688.00 USD each.Now only $439.99 USD. $748.00 USD each.Now only $509.99 USD. Introducing the world’s first 1,000W Ceramic Metal Halide lamp. 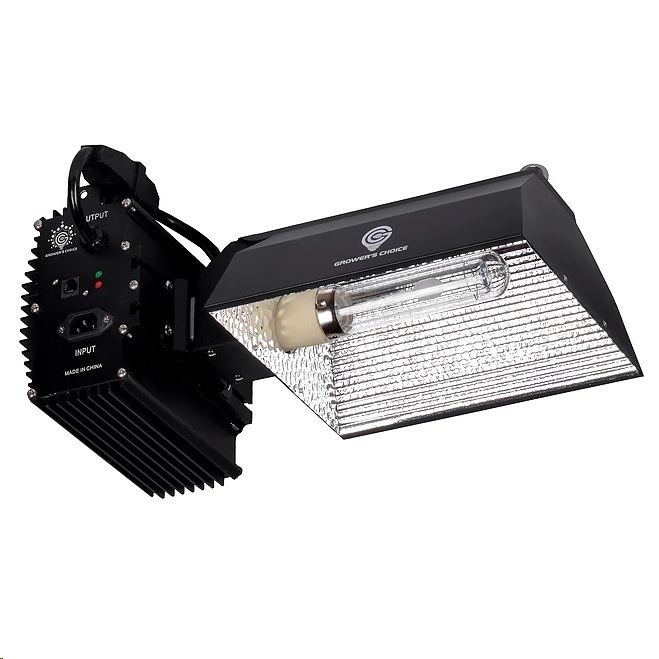 As a direct replacement for your existing 1,000 watt HID fixtures, this 1,000W CMH lamp provides the absolute highest photosynthetically active radiation (PAR) to your specialty flowering plants. 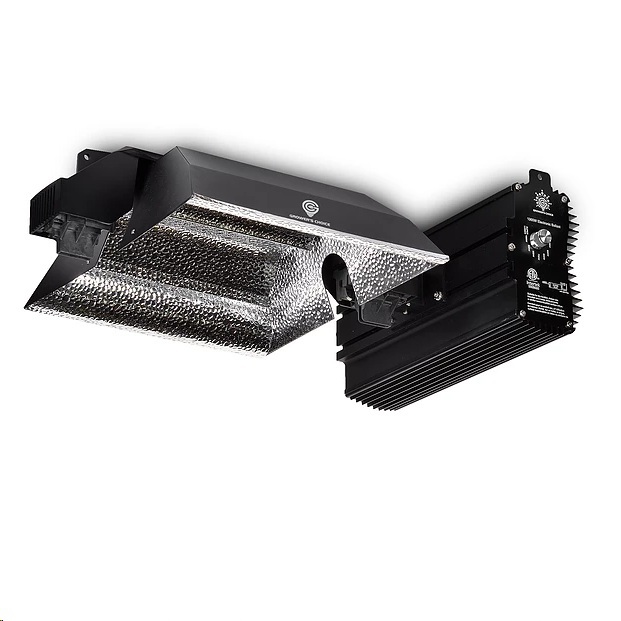 Emitting an astonishing PPFD and with an extremely high CRI this lamp will not only increase your overall dry weight but will also raise the quality of your harvest. Grower’s Choice has continuously produced the world’s most accurate spectrum, closely replicating the sheer power of the sun. By using existing double-ended fixtures with our new 1,000 watt CMH lamp you can completely overhaul the lighting in your facility, and enjoy watching your yields increase as your temperatures decrease. This is a 4x2.25 inch high quality vinyl transparent sticker with the NVClosetMedGrower Logo. Perfect to slap over any various colored backgrounds. 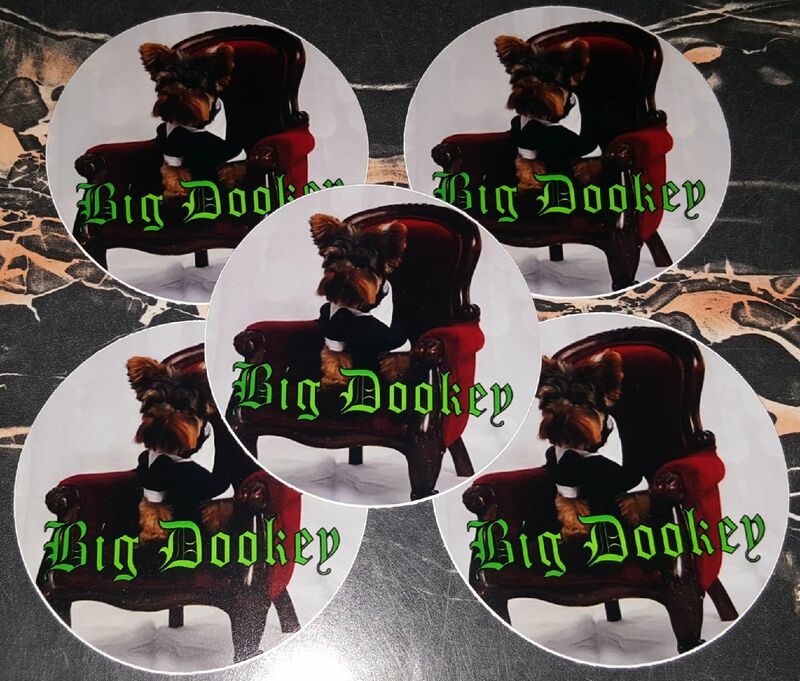 Everyones favorite guard dog and show host, Mr. Big Dookey, looking proper on this 4 inch round high quality vinyl sticker. This is a 100% cotton ringspun t-shirt with a high quality screen printed NV logo on the front. This t-shirt has a very soft feel and is available in 4 sizes: M, L, XL, and XXL. 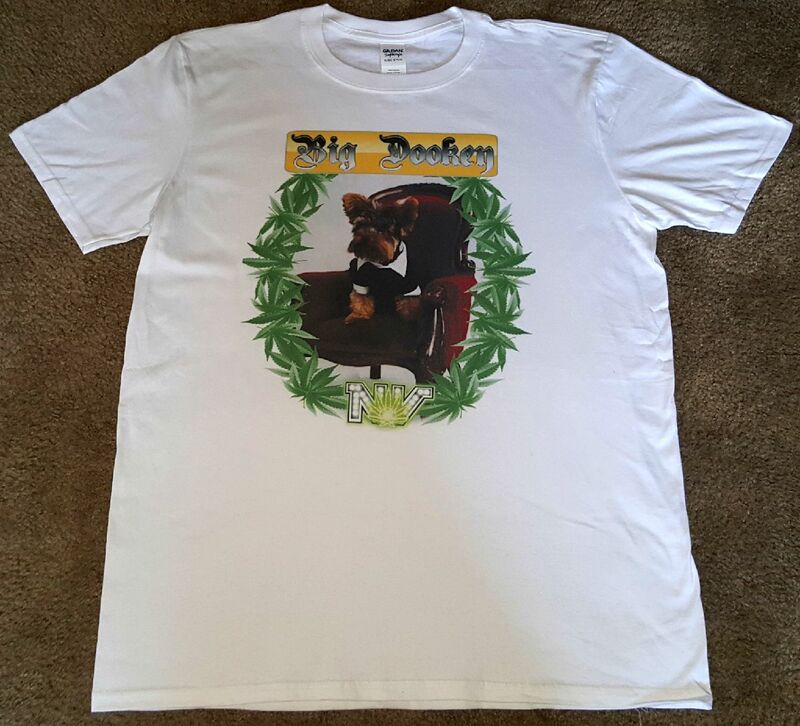 This is a 100% cotton ringspun t-shirt with a high quality digitally printed Big Dookey logo on the front. This shirt is currently available in large and XL. nvcmg.com requires up to 1 week, from your time of purchase, for processing as well as stated shipping times for any order. If you have any complications with shipping times please contact us via the contact page so we can varify your order.